There are times when you feel like you need to run away from your life to unwind, be pampered and not have to deal with anything – like before/after a wedding or a major occasion in your life. 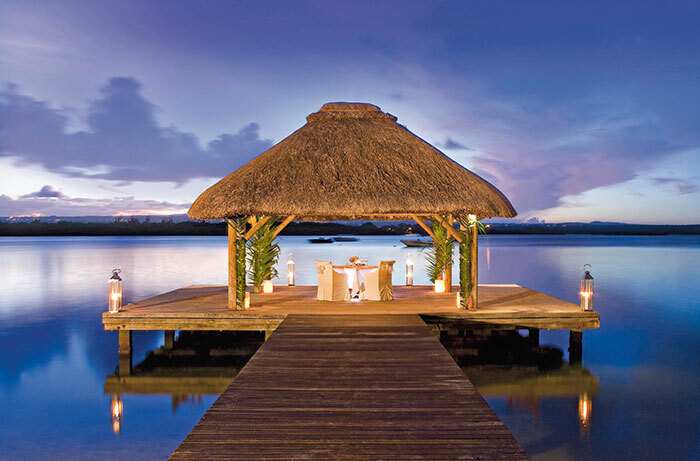 That’s what one of the oldest luxury spots in Mauritius is about. 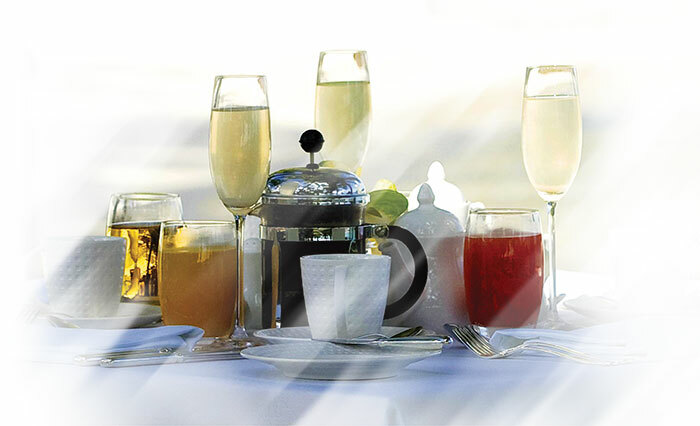 The hospitality of the One & Only is exactly what we crave – unobtrusive, inimitable and almost omnipresent. 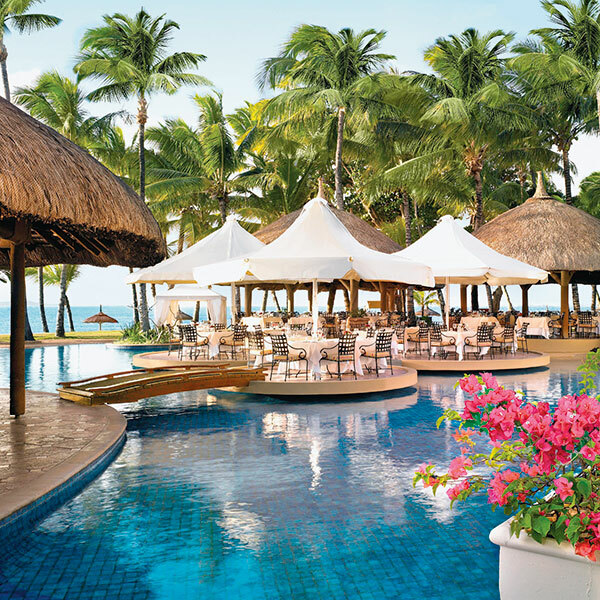 The Le Saint Géran is a charming property with manicured lawns, fringed by sweeping palms that provide a striking relief to the stunning blue-green waters of the Indian Ocean. The property is located on the northeast side of the island, the latter known for its pristine beauty, quiet environs and spectacular white beaches. 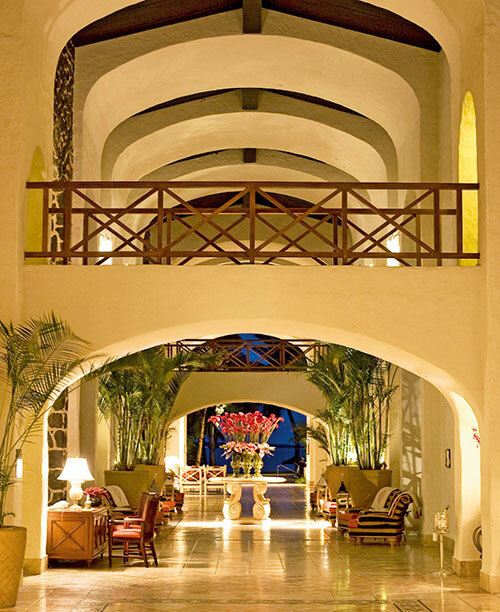 As I sink into our massive Ocean Suite – a sprawling villa-style set of rooms that are serviced by our own personal butler (who will unpack our bags in the enormous walk-in closet), I can really ask for no more. But as I take an appreciative turn about the beautifully appointed room with a glass of the celebratory wine left for us, I find myself accosted with the slightly perfumed accents in the room – mild and exceedingly pleasing. Choices are what this place all about – choices that pamper you and make you feel like the queen (or king) of the world. You can pick the scent of the day/night according to your mood, draw a bath by picking your own spa soak options, choose from a range of movies/ books from the library before you sink your head into a pillow that suits you just right. While peace and serenity are key aspects of this resort, particularly with the muted European ambience and with a majority of visitors being from that part of the world, your senses are never assaulted with noise, in whichever area of the long private beach stretch you choose to park yourself. The charm of the property lies in its Mediterranean-style pool and dining area – white and blue accents, with bright orange furnishings fleck the rich turquoise of the pool water that lazily wraps itself like fingers around the floating decks and bar. At night, dressed in our evening finest, we are surrounded by little lights sparkling in the dark waters, as we sit atop the pool on our little dining island enjoying a candlelight feast. 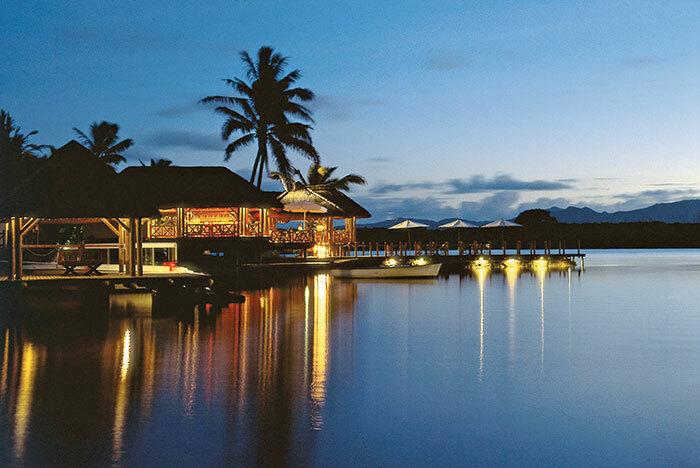 With options of course-by-course servings, sumptuous buffets and international ala carte choices, we nearly overlook the two fine-dining restaurants on the property – but their Michelin-starred chefs’ repertoire beckoned invitingly. Rasoi by Vineet, masterminded by London-based Vineet Bhatia, has created a romantic ambience on a jetty on the water, where beautiful white swans come circling around the table in perfect unison with light music, rose mojitos and strewn flower petals, making it a meal extraordinaire. Parts of the menu are exceptional, like the innovative kebab and salmon appetiser and the samosa chaat. However, it is Spoon des Îles by Alain Ducasse which is a spectacular feast for the taste buds for Indians inclined to experimentation. We take a turn about the modern restaurant and its top-line kitchen that sends out course-after-course of gourmet European delicacies: from five different varieties of tomatoes hand-picked from varied parts of the world and nine bread options (personal favourite: Scottish bread) to duck foie gras, excellent fish, meat and vegetarian entrees, exquisite desserts (madelines, chocolate, petit fours), French cheese and fresh fruit preserves that shoot through your taste buds with alacrity. Paired with accompanying wine (or pink champagne) the menu holds its own, tantalising, deliberating and commanding our senses, never once overpowering them. If every sense needs to be perked up, the spa environs at the resort are sensationally serene. Excellent masseurs and therapists using ESPA products (love their pink mud pack) leave me feeling born again. Seeing my reaction, my husband (quite out of character) books himself for a couple of therapies post an invigorating game of golf and a top-up lesson at the renowned Peter Burwash International Tennis Academy on site, and returns as fresh as a baby. While he explores the many land and water sports activities – including kite-surfing, diving, snorkelling and deep-sea fishing – I choose to spend the afternoon at the famous French Bastien Gonzalez podiatrist salon, treating myself to a mother-of-pearl topped manicure and pedicure. Despite the tantalising range of chemical-free polish on display, I don’t have the heart to coat my beautiful, shining, pearl-dusted nails with paint! With the band kicking up a lively mood in the evenings, nursing our post-dinner liqueur, I look at a little girl in a pink ballet dress and a silver hairband twirling with joy and know that like families before her, she will probably be back year after year, celebrating the understated pleasures of the Le Saint Géran. Poste de Flacq, Mauritius. Tel: +230 401 1888.